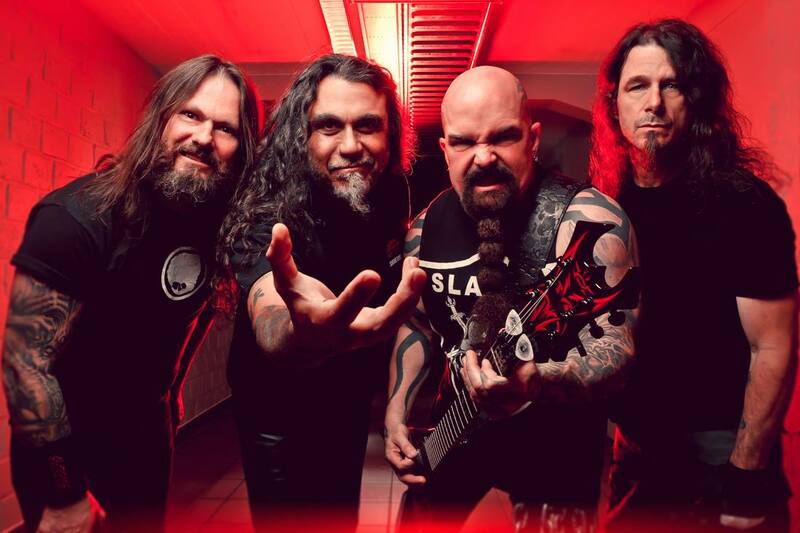 The thrash metal band, Slayer, has announced UK and European tour dates, for this fall. 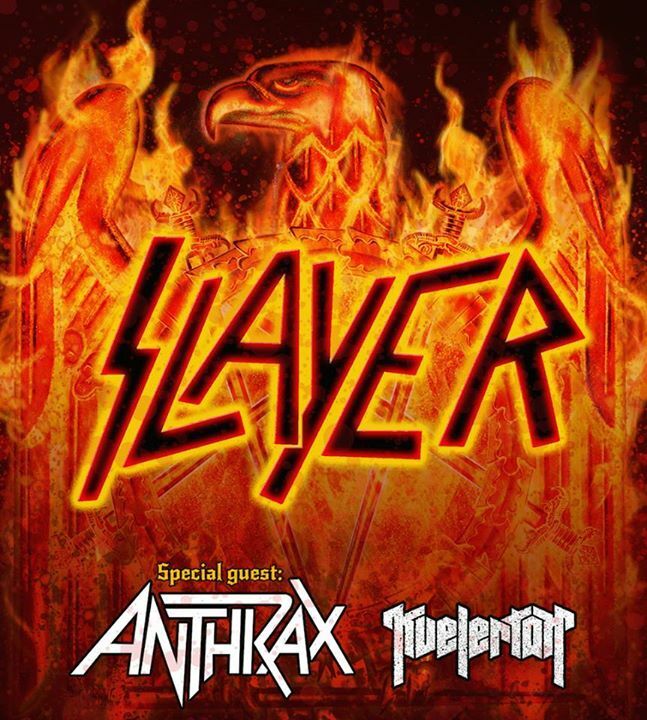 Anthrax and Kvelertak will be joining the tour, as support. You can check out the dates, details and poster, after the break.